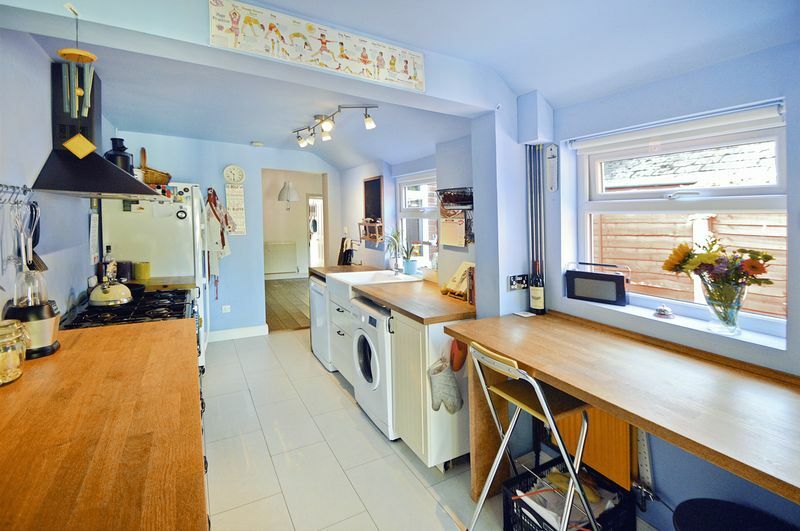 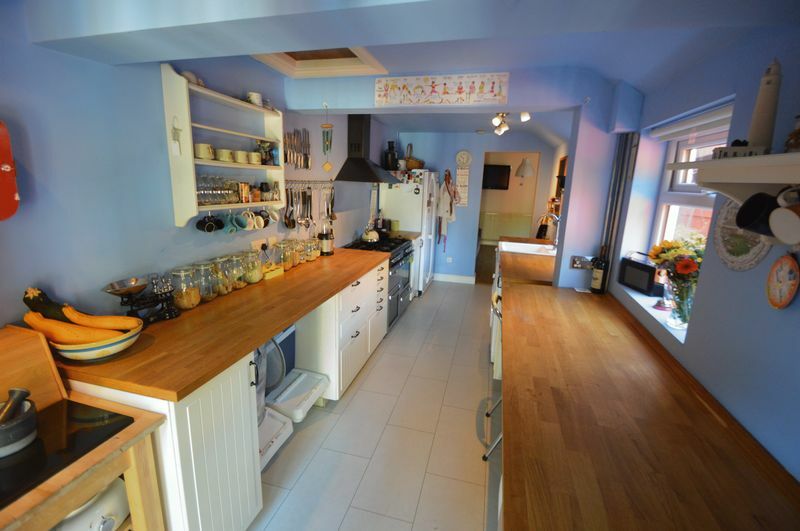 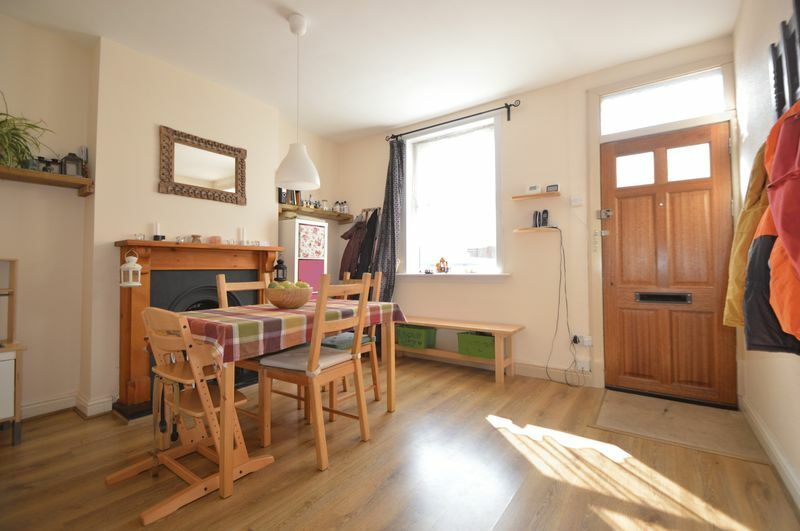 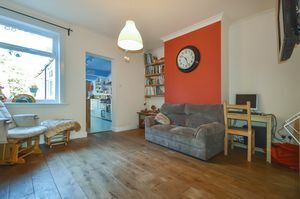 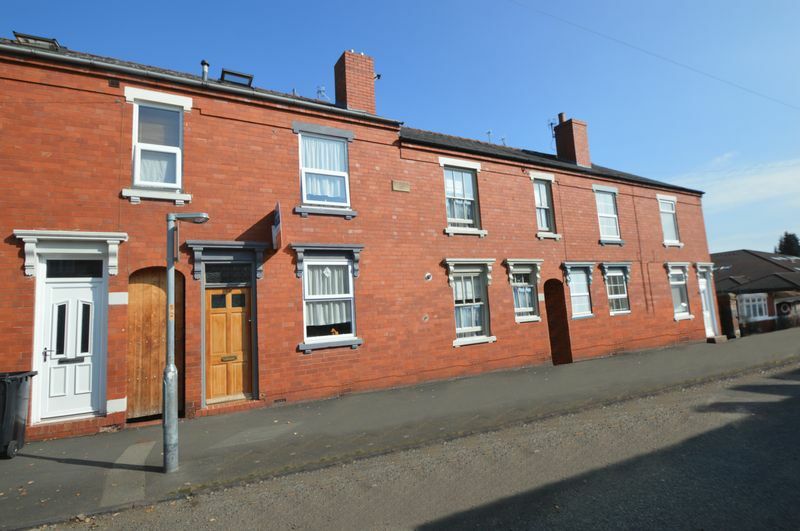 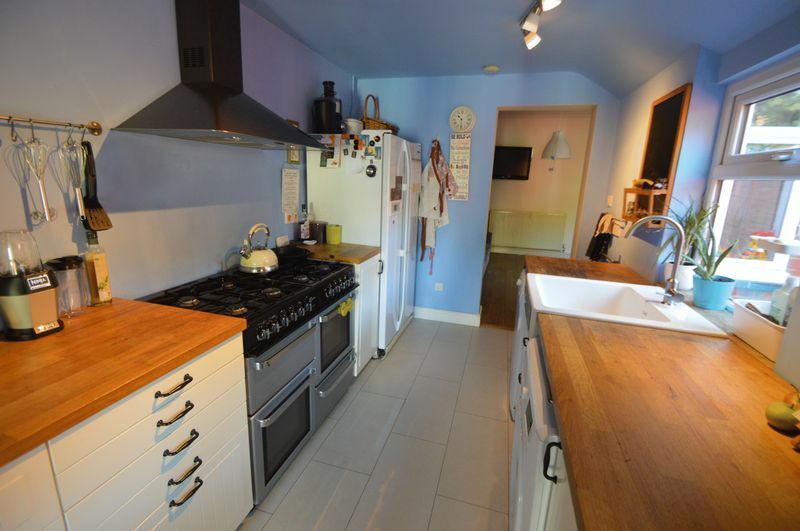 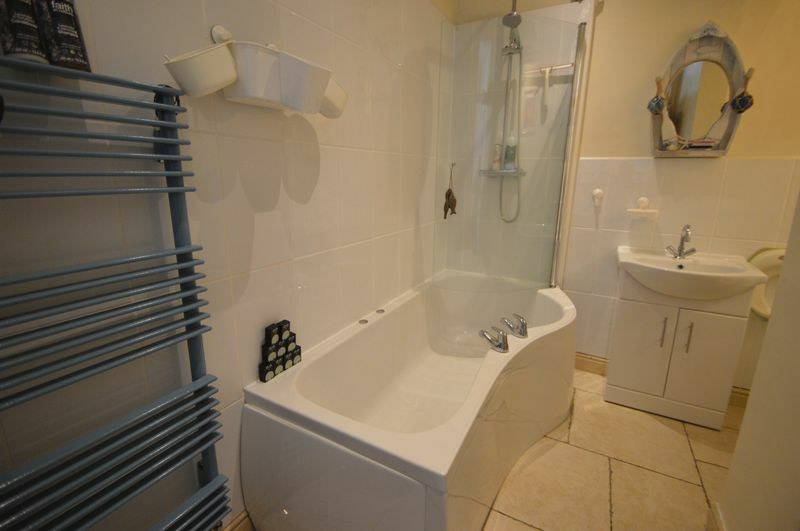 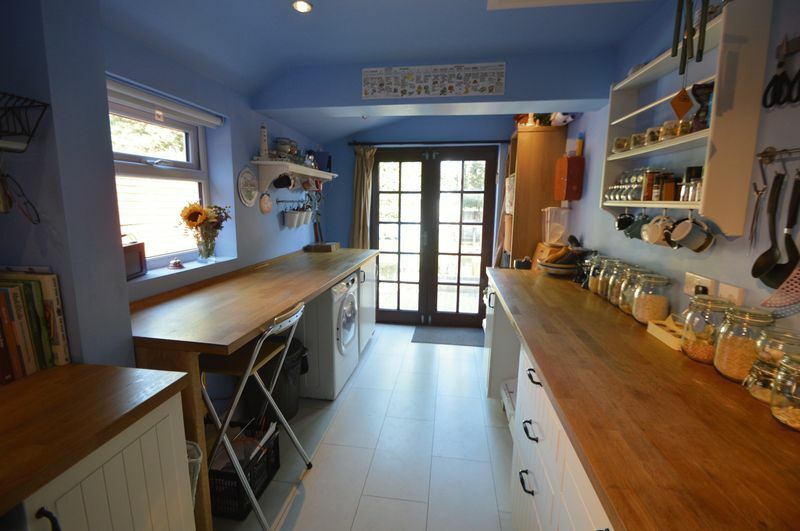 A beautifully presented TWO bedroom terraced home. 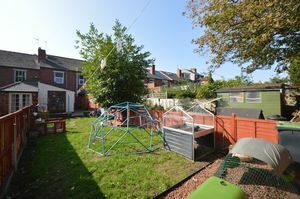 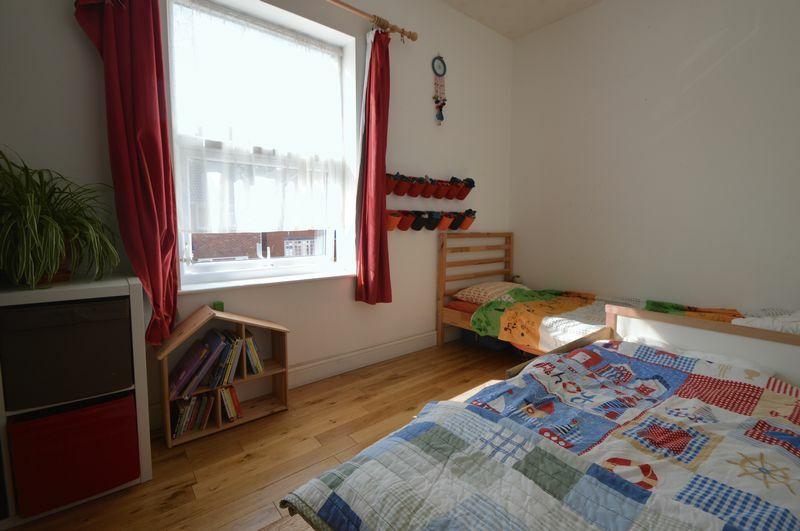 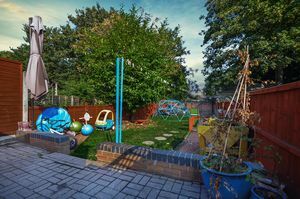 Prime Old Quarter location, close to local schools and Stourbridge town centre. 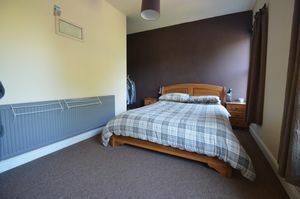 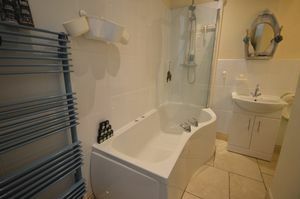 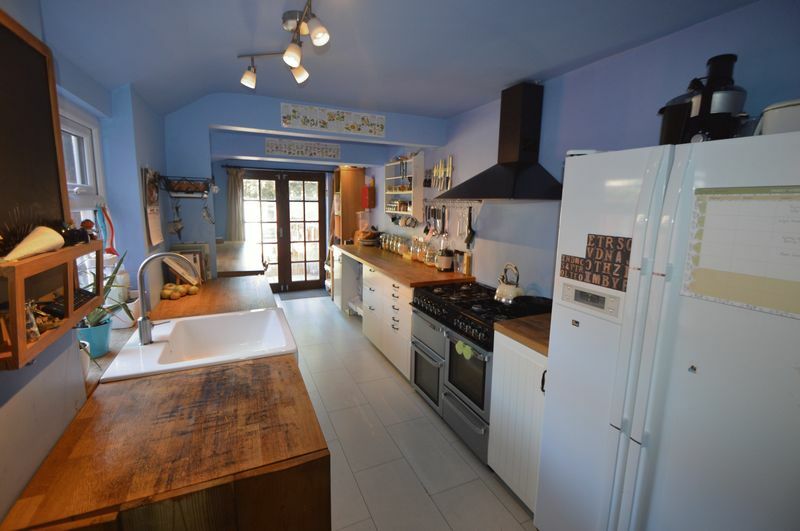 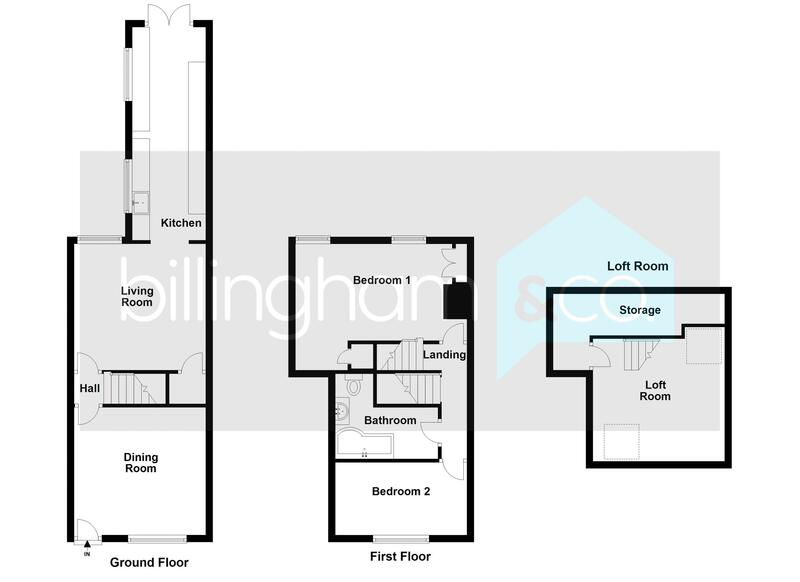 Spacious and well presented living accommodation. 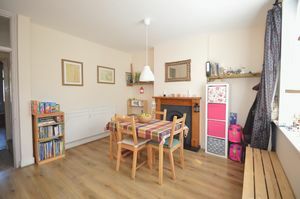 Dining Room, Living Room, Cellar. Two Bedrooms, useful loft room. 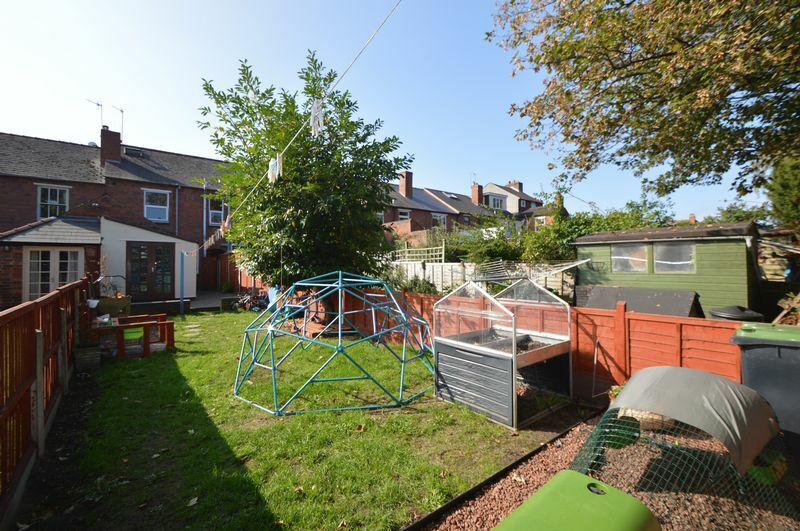 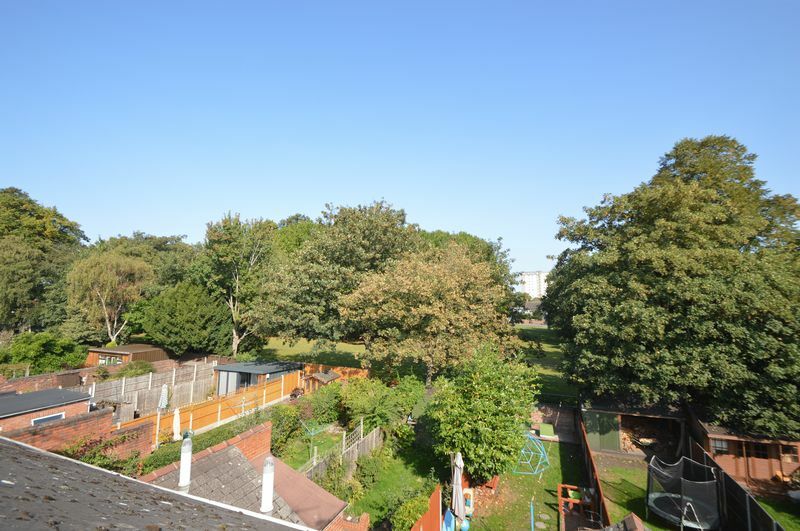 Attractive rear Garden with pleasant views to rear. 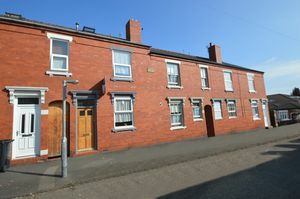 Located within the OLD QUARTER, a BEAUTIFULLY presented TWO BEDROOM mid town house, pleasantly located within prime school catchment areas, offering spacious living accommodation to include TWO reception rooms, an extended MODERN Kitchen, Two Bedrooms, an upstairs modern Bathroom, a useful loft room and a rear Garden having a parkland backdrop. 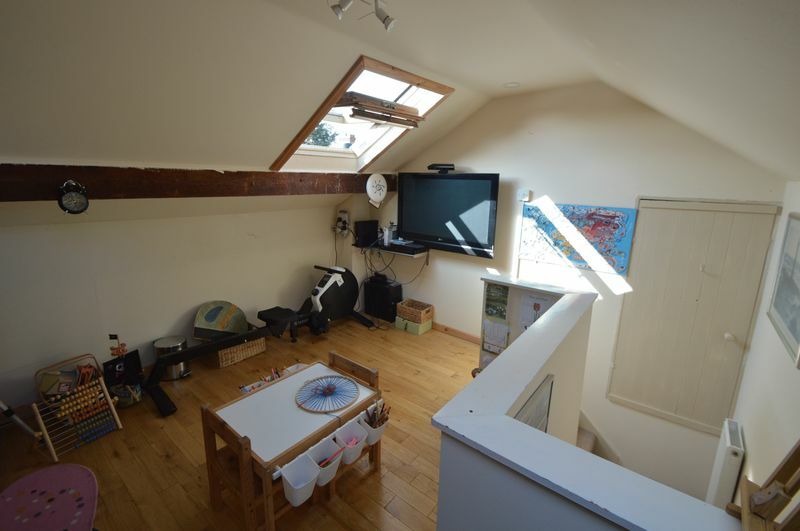 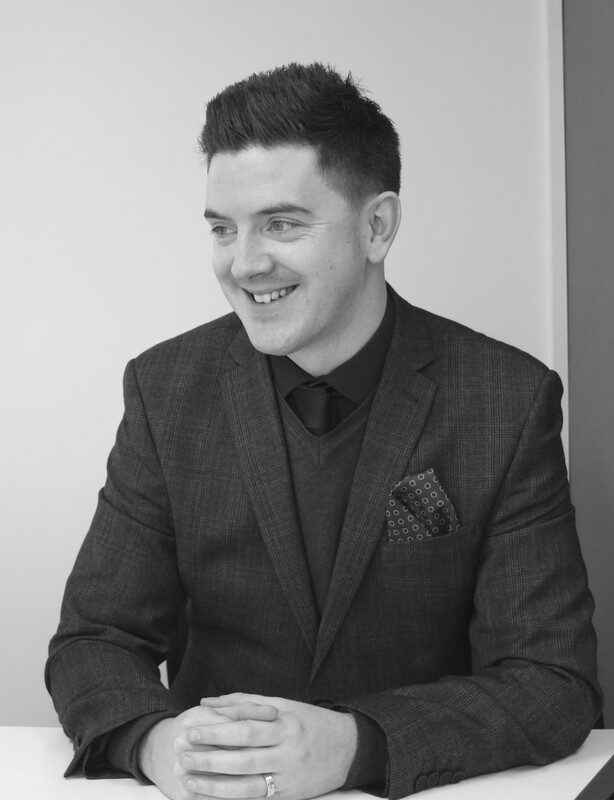 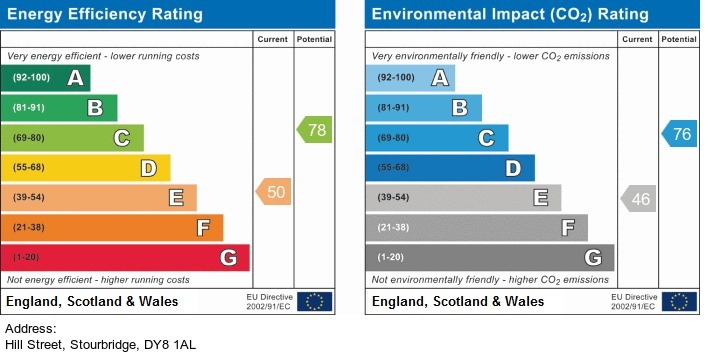 AN EARLY AND INTERNAL VIEWING IS ESSENTIAL!